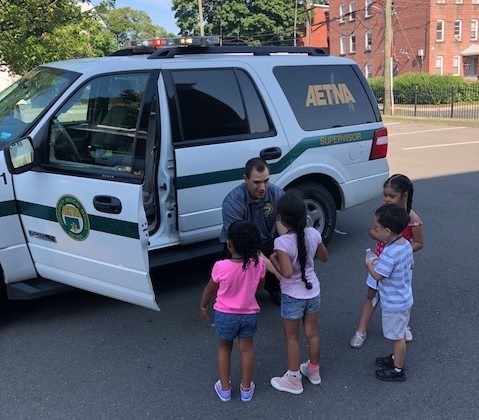 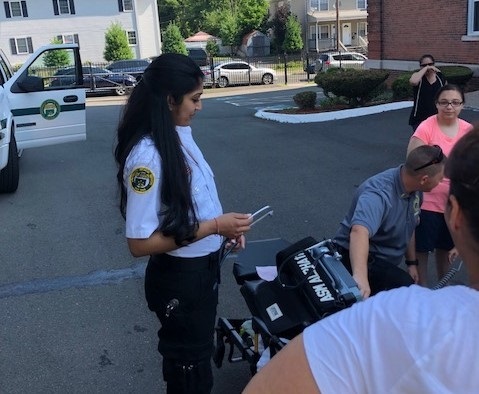 HARTFORD- On Monday, July 16th, 2018, Aetna Supervisor’s Bob Mara and Matt Campbell, along with EMT’s Alex Patetta and Shivani Patel were invited to attend an event at Templo Fe Church on Broad Street. 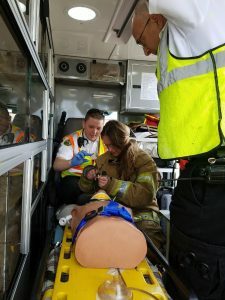 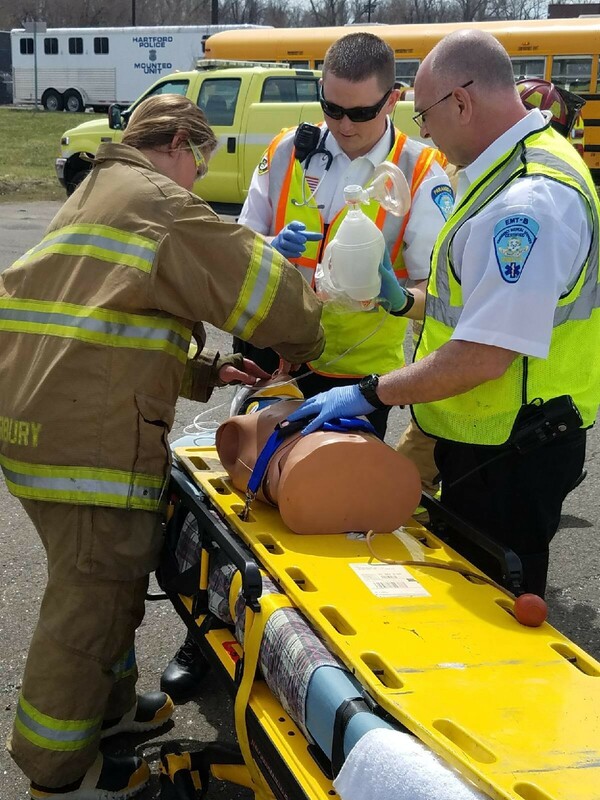 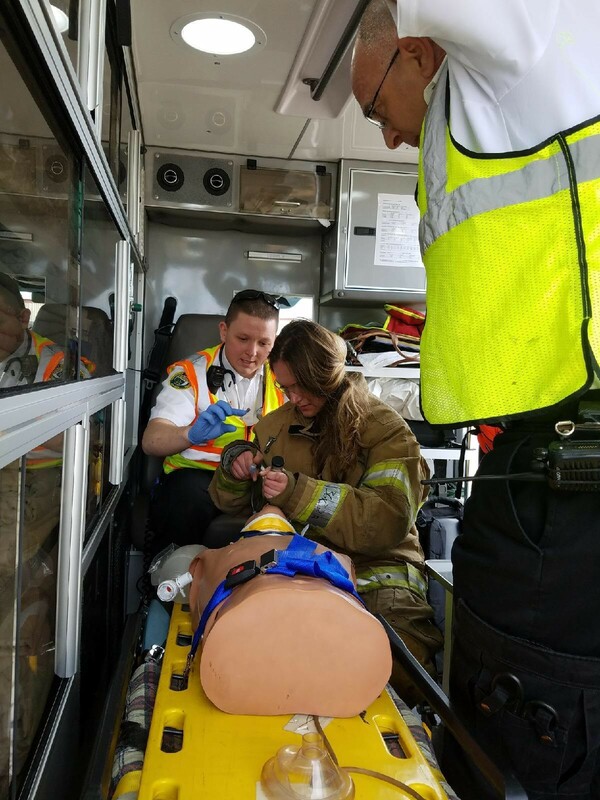 The day encouraged kids (ages 3-12) to interact with EMS personnel in order to gain a sense of familiarity with first responders. 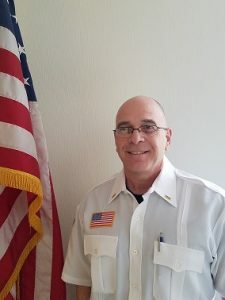 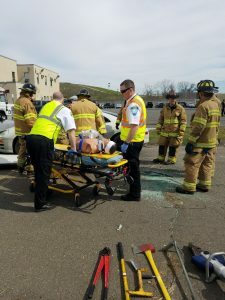 Hartford Police and Fire Department are set to participate as well later in the week. 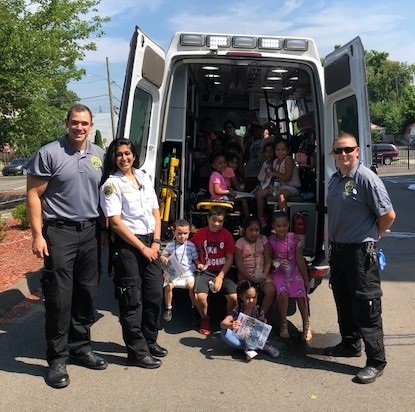 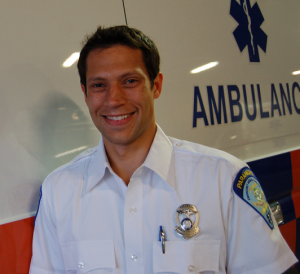 Aetna staff members provided ambulance tours, posed for pictures and handed out coloring books to those in attendance.